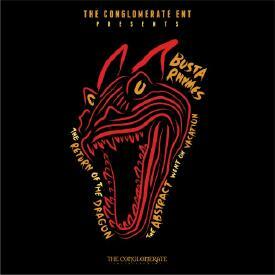 Busta Rhymes delivered a present to his fans recently in the form of a mixtape, titled The Return Of The Dragon: The Abstract Went On Vacation. The 17 track project is a sequel to his collaborative mixtape with Q-Tip, The Abstract & The Dragon. Guest appearances include Jadakiss, Styles P, Mary J. Blige, Fabolous and Chance The Rapper, as well as a spot from Leaders Of The New School.